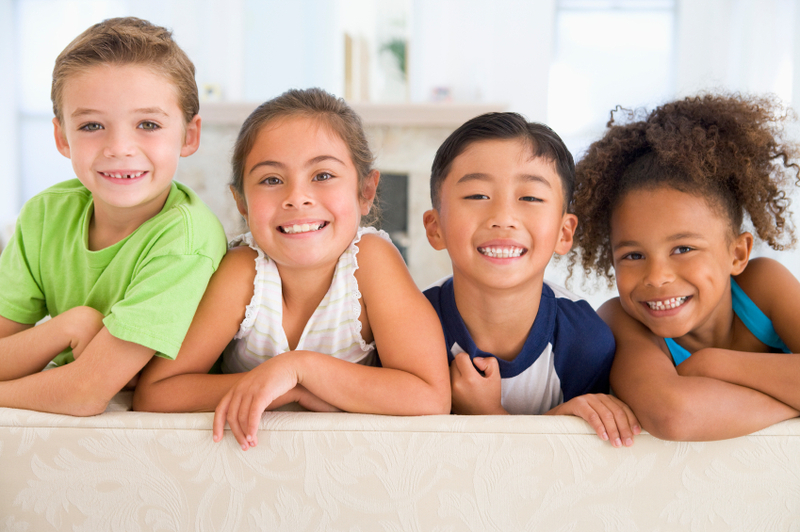 Our Pediatric & Adolescent Dentists are conveniently located in Exeter, NH. Begin your new patient registration now. Please bring your completed form and current dental insurance card to your first visit.